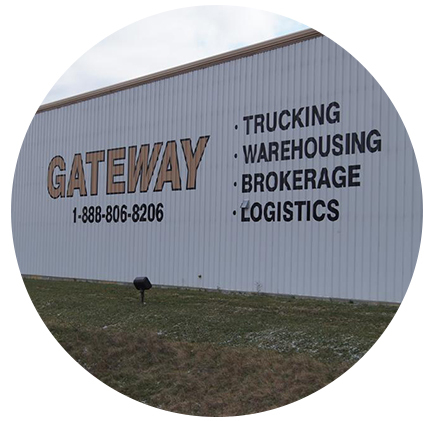 About Us | Gateway Distribution, Inc.
Our mission is simple: We provide our customers a partnership in profit with the very best in service, facilities, and equipment. Ask any one of our over 90 employees what makes us different from the rest, and they will point to our focus on partnership. We are hard-working people who make it a point to think “outside the box” every day for our customers. 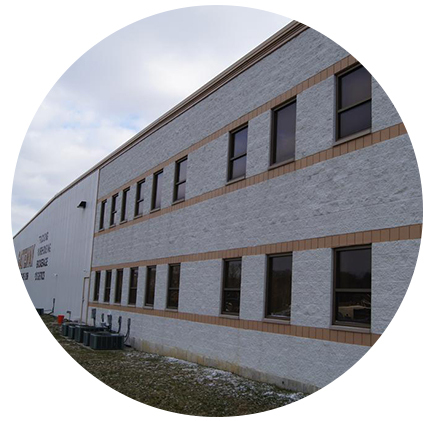 In Cincinnati, OH we have a new state of the art warehouse that is 100,000 sq. ft., has 16 dock doors and full security, including 24/7 video surveillance. 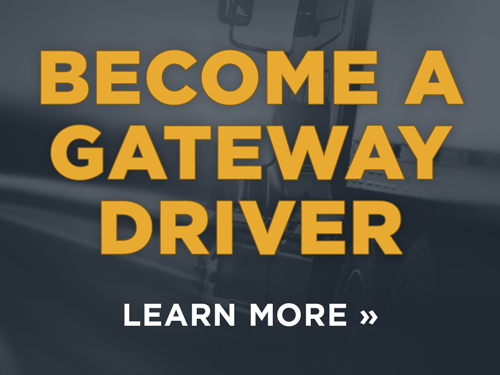 This allows us the opportunity to expand our services to include cross-docking, inventory management and EDI/barcoding. In addition to these services, we offer full project management capabilities. We have similar capabilities in Newburgh, NY (10,000 sq. ft.) and Wytheville, VA (12,000 sq. ft.). 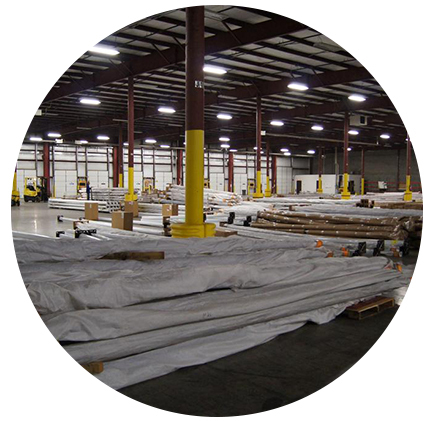 Not only can we accommodate last-minute needs, we can also manage complex inventory and load consolidation to ensure that the right material gets delivered to the right person at the right time.